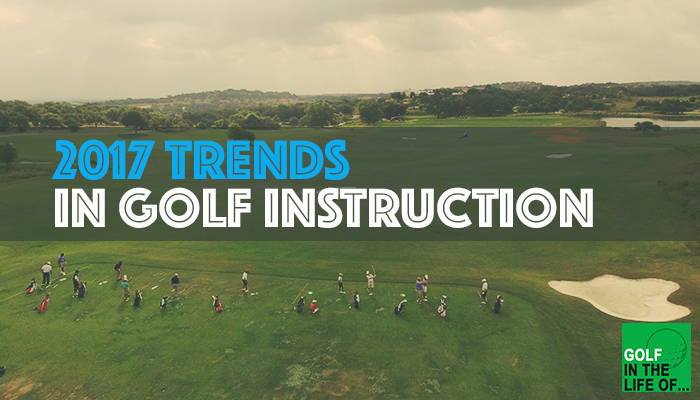 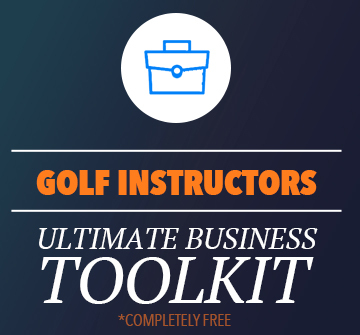 As we kick off a new series of episodes we have a conversation about trends we’ve seen from this past year in the golf instruction industry. 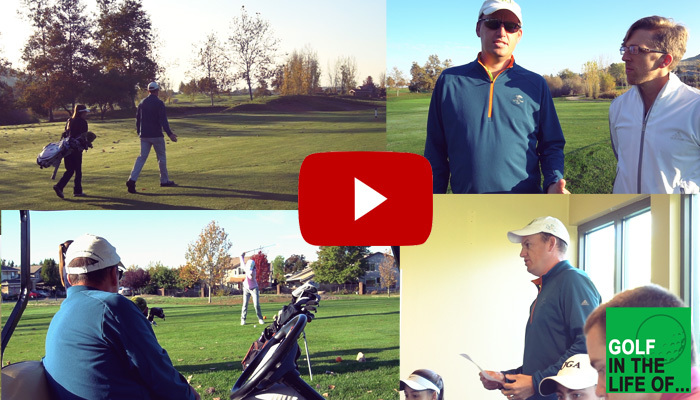 Coach Will Robins and host Cordie Walker share what they’ve seen as they work with instructors from all over the world. 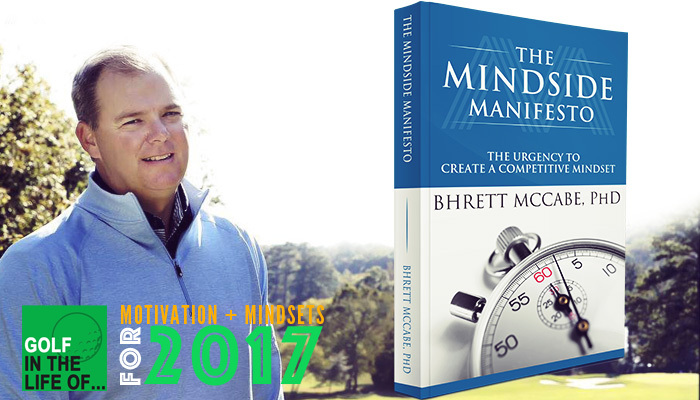 It’s the new year and many find it as a time to make plans for next year… But is the mindset you take into those decisions setting you up for success or failure? 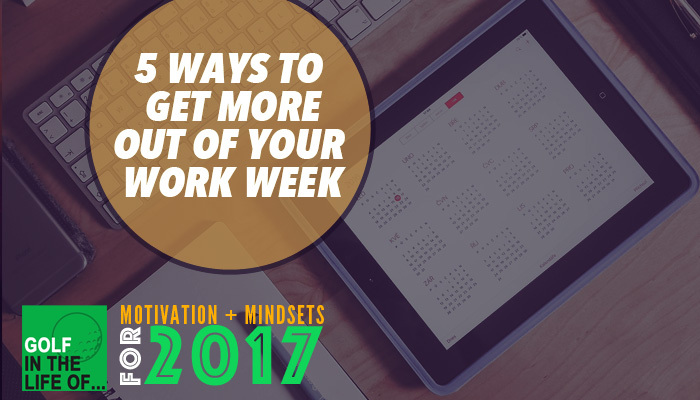 That’s what we’re talking about today with Dr Bhrett McCabe. 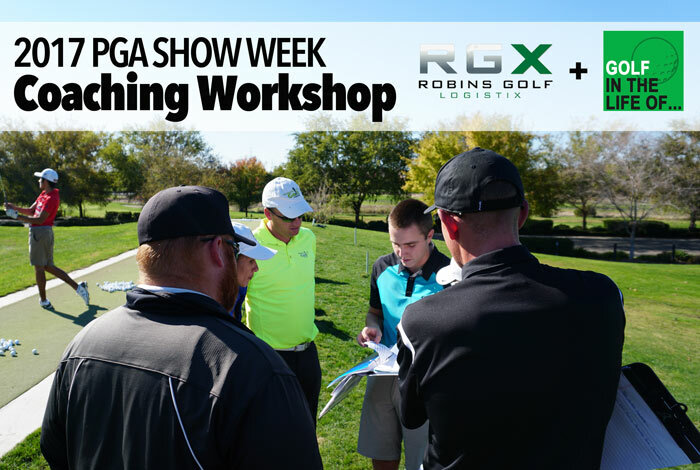 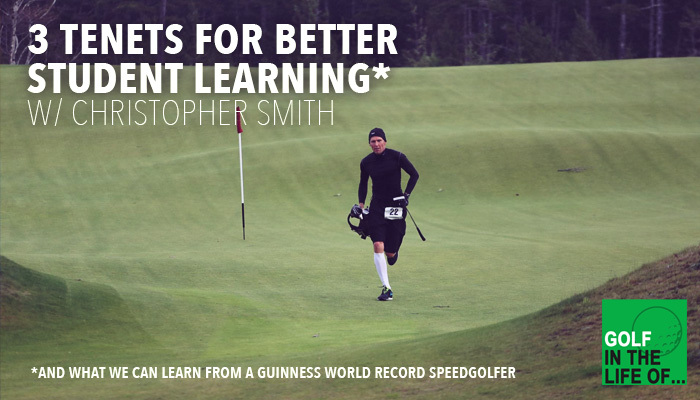 In this episode we’re talking about effective learning and what our guest, Christopher Smith has learned as a long time coach and Guinness World Record Holder in Speedgolf (a round of 65 played in 44 minutes with just six clubs at the Chicago Speedgolf Open in 2005).